/EIN News/ -- In addition to the Grand Prize, Return of the Obra Dinn also received top honors for Excellence in Narrative. Return of the Obra Dinn is an innovative and uniquely stylized murder mystery from Lucas Pope, creator of 2013’s acclaimed Papers, Please, which took home the IGF Seumas McNally Grand Prize during the 16th Annual IGF Awards. 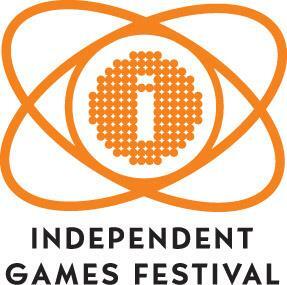 The full presentation of the Independent Games Festival Awards (IGF Awards), can be viewed at http://twitch.tv/gdc.